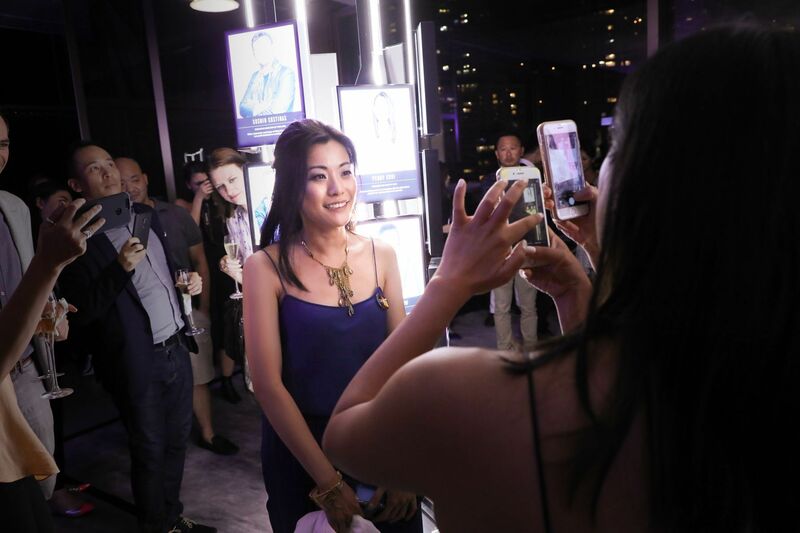 Hong Kong Tatler launched the Generation T List 2018 at an invitation-only event at The Murray last week. The evening—which was supported by H. Moser and Theory—featured two distinct components. First, we gathered this year’s Generation T listers and members of the Tatler Tribe together for dinner. Guests made connections and were treated to a keynote speech from Room to Read founder John Wood. During the dinner, Hong Kong Tatler’s chief content officer and managing director Sean Fitzpatrick introduced Generation T’s year-long partnership with the education charity, announcing the intent to build a Generation T library through Room to Read. You can contribute to the campaign through our donation page. Dinner guests were then invited upstairs to join the afterparty at The Murray’s rooftop venue Popinjays, where the Generation T List 2018 was unveiled. Partygoers were served special "Gin T" cocktails, created in collaboration with 2016 Generation T lister Victoria Chow of The Woods, while grooving to the bass-heavy sounds of German-born Afghan DJ Y3LDA. See the Generation T List 2018 in full.